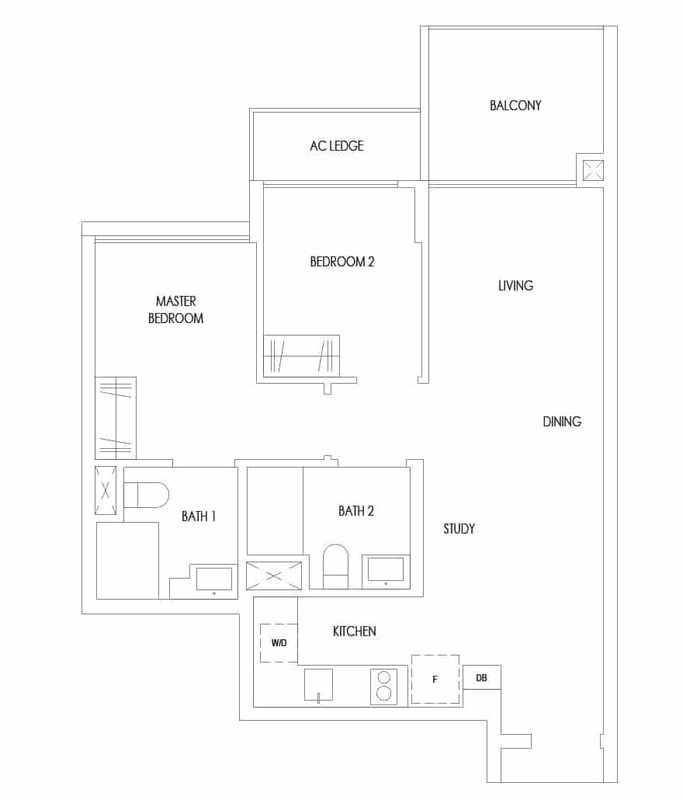 is a brand new launch condo in matured Tampines Estate in the East, Singapore. The BIGGEST Launch in Singapore is at TREASURE at TAMPINES. Priced to sell. Mega Land Size : 6 Hectares or Eleven (11) football fields. One hundred and twenty-eight (128) facilities, 2203 residential units of 1-bedroom to 5-bedroom across 29 blocks of 12-storey towers. 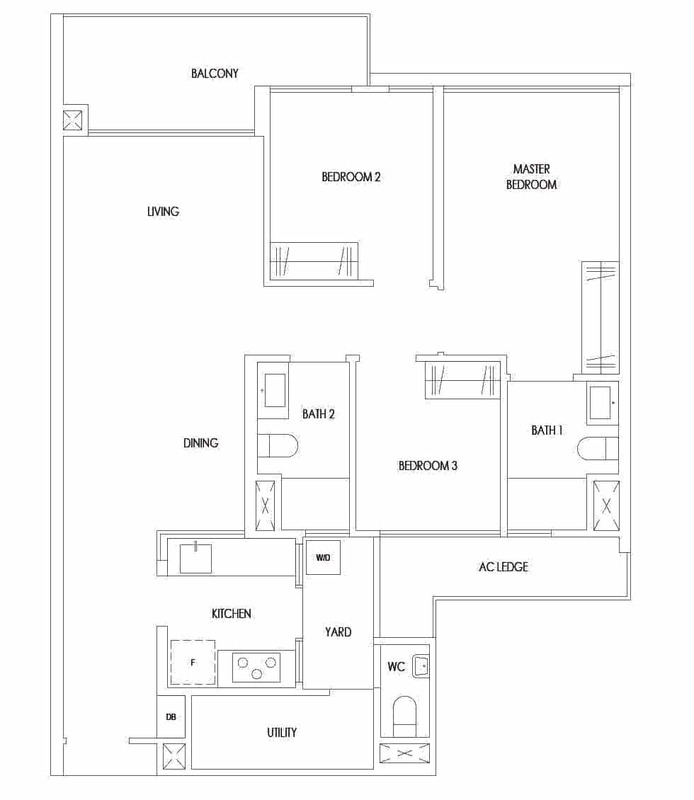 Choice of 1-bedroom to 5-bedroom from 463 sq ft to 1722 sq ft.
From $623k AND $1088psf upwards. 1. It’s a Mega Project Launch in the East with massive land size equivalent to about 10 football fields. 2. Close proximity to many big banks and multi-national corporations. 3. Close proximity to many new industrial and commercial developments. 4. Great connectivity to the rest of Singapore. 5. Walking distance to shopping malls. 6. It’s matured estate with plenty of amenities and educational institutions. 7. 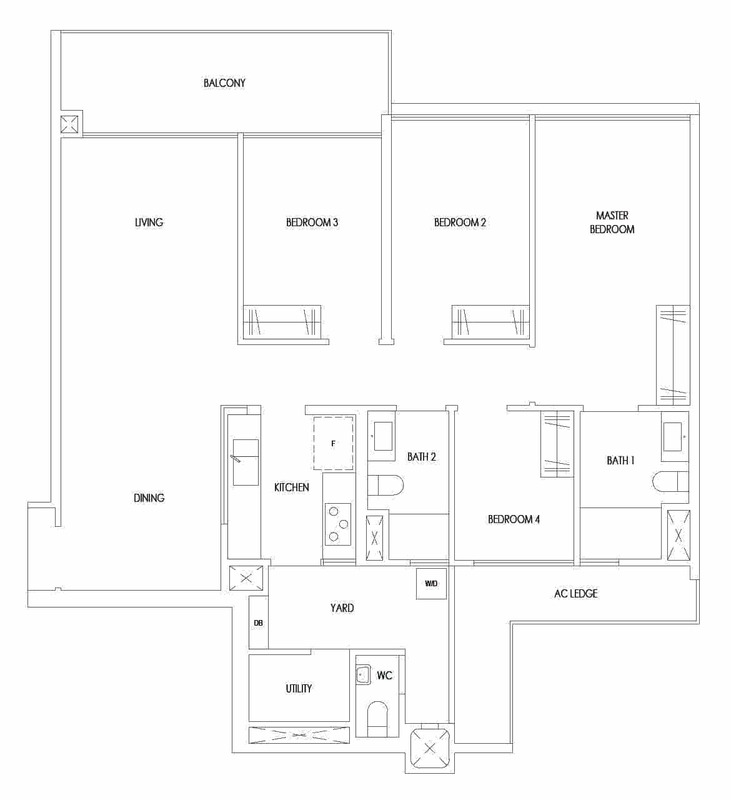 Functional, spacious and practical layouts. 8. Launching at attractive prices. Pool and Water Play – Treasure at Tampines has 11 pools for residents to enjoy. Kids will have hours of endless fun at the Dancing Water Jets, Floral and Ocean Slide Pools. Adults can relax and enjoy at any of the 8 Jacuzzi Pools, Spa Beds or the Rain Shower Spa. Play and Fitness – 2 Playgrounds, Trampoline courtyard, Tennis Court, Sports Court, Rock Climbing Wall and a 400m jogging trail for residents to play and keep fits. Rest and Chill – 11 Gardens, 8 Diamond Cabanas and a Hammock Alcove for residents to chill and recharge after a hard day’s works. Gather and Celebrate – 12 Pavilion and Lounges for you to entertain your loved ones, friends and associates. 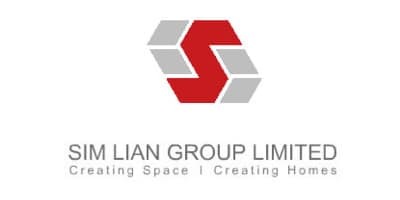 Sim Lian Group is an established property development, investment and construction company. The group has an extensive portfolio of residential, commercial, retail and mixed-use projects in the region. The Group has been creating homes, creating spaces for families for over 40 years in Singapore, first earning an outstanding track record in construction. Creating Space Creating Homes in the last 40 years. 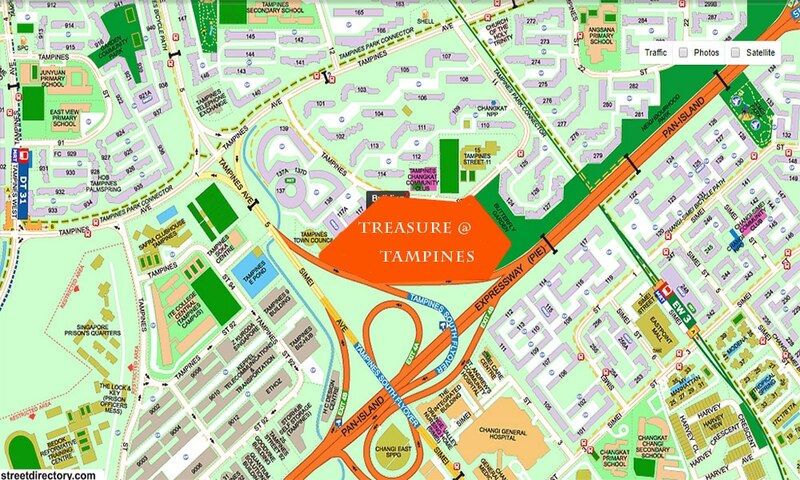 Discover TREASURE AT TAMPINES. The new private condominium has an enviable location - Near the popular Tampines regional centre, five MRT stations, the upcoming Jewel Changi Airport, as well as Singapore 's largest community and lifestyle hub, Our Tampines HUB. Description: A treasure in a matured estate.